Continuing with the InDesign Tips by showing how to create a Photo Grid in InDesign. You want to bring in more than one image into InDesign? 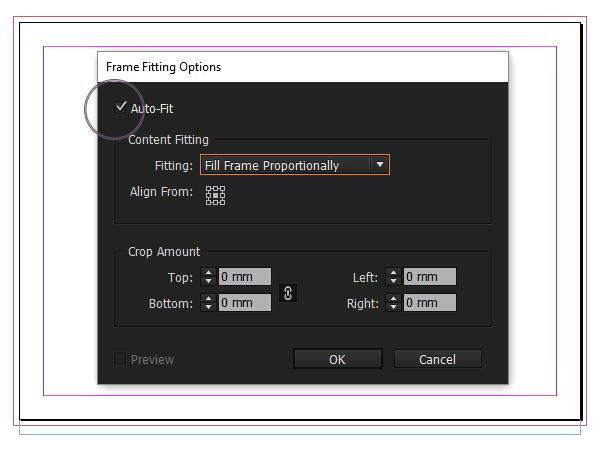 You can set Frame Fit options which save time and energy fitting the images to their frames. It means the frames will come in as set and there will be no need for you to adjust them at a later point. 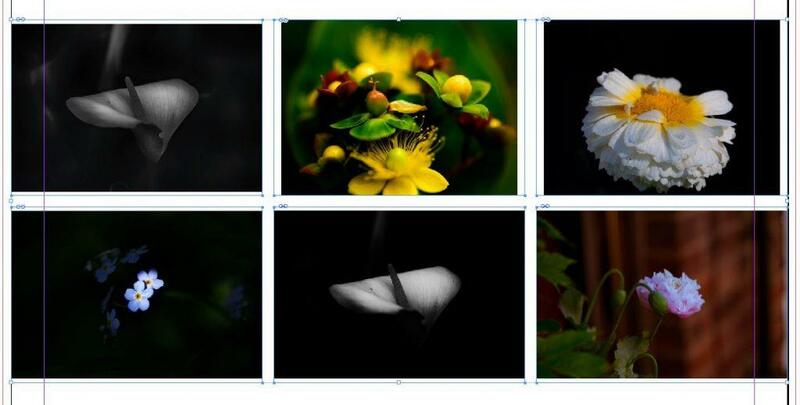 If you tick the Auto-Fit box (top left) the images will fill to frame whilst resizing. Next step is to set up the amount of spacing that you want between the grid images which is very difficult to do later on.